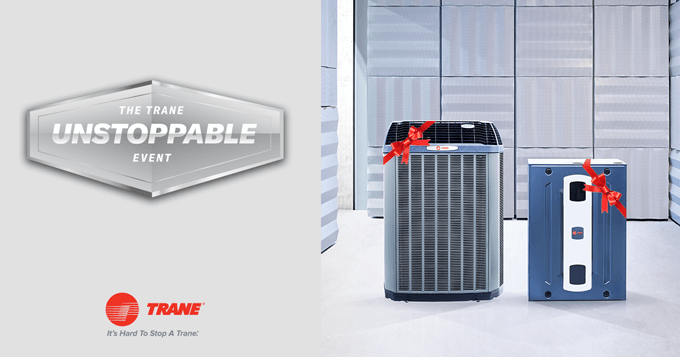 This holiday season, give your family the gift of comfort, energy efficiency and reliability. Right now, you can get an unbeatable deal on the most reliable brand of heating and cooling equipment. 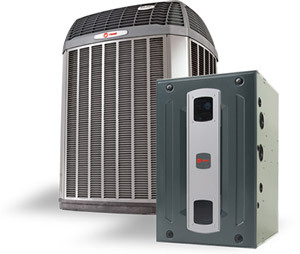 Up to $1000 trade-in allowance** on a qualifying new Trane system. 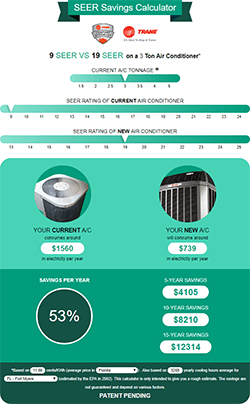 In addition to saving money on the unit itself, you’ll also reap the savings that come from having a more energy efficient air conditioner. For example, upgrading from a 12 SEER to a 20 SEER can save you up to 40% on your cooling costs annually. Call us at (941) 474-3691 for complete program eligibility, dates, details and restrictions. From our two locations in Englewood and Punta Gorda, we serve all of Sarasota and Charlotte counties. Do you live in our service area? Fill out the form below or call us at (941) 474-3691 to get a free, no-obligation quote on a new air conditioner installation. *The Wells Fargo Home Projects credit card is issued by Wells Fargo Financial National Bank, an Equal Housing Lender. Special terms apply to qualifying purchases charged with approved credit. The special terms APR will continue to apply until all qualifying purchases are paid in full. The monthly payment for this purchase will be the amount that will pay for the purchase in full in equal payments during the promotional (special terms) period. The APR for Purchases will apply to certain fees such as a late payment fee or if you use the card for other transactions. For new accounts, the APR for Purchases is 28.99%. If you are charged interest in any billing cycle, the minimum interest charge will be $1.00. This information is accurate as of 7/1/17 and is subject to change. For current information, call us at 1-800-431-5921. Offer expires 12/15/2017. **Call Kobie Complete (941) 474-3691, your independent Trane Dealer for complete program eligibility, dates, details and restrictions. Special financing offers OR trade-in allowances from $100 up to $1,000 valid on qualifying equipment only. Offers vary by equipment. All sales must be to homeowners in the United States. Void where prohibited.